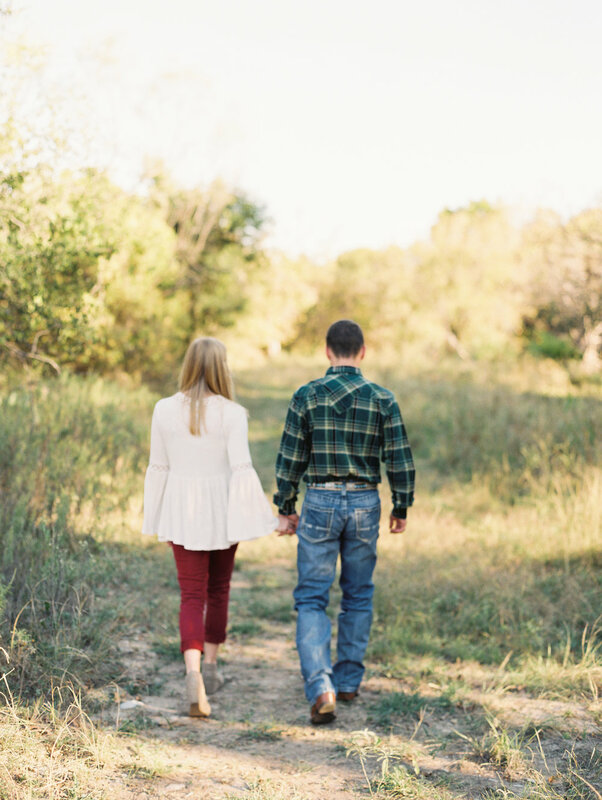 Have I mentioned how much I adore engagement sessions? 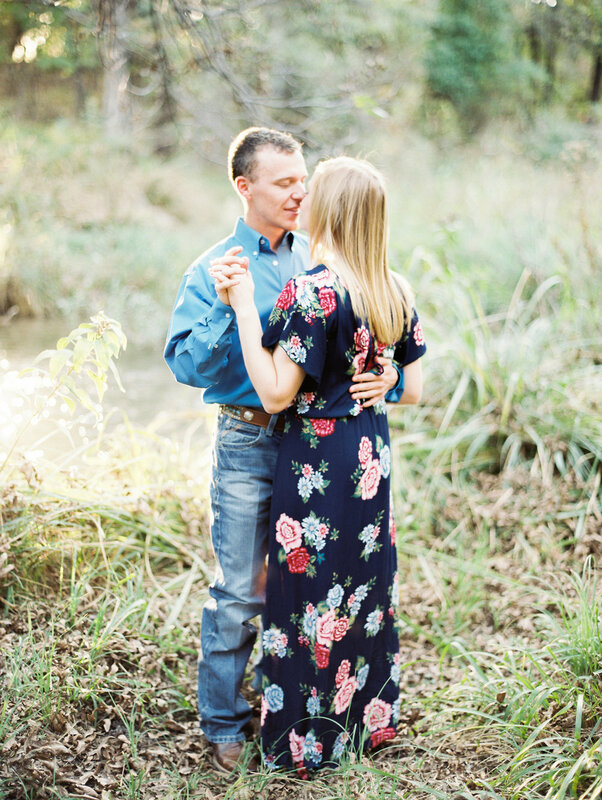 Cause I do, I do, I dooooo! 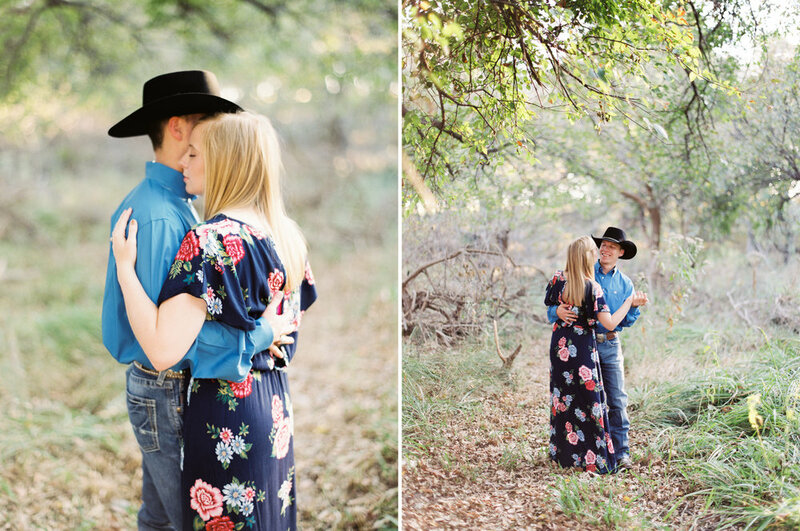 The location fit their fun and adventurous personalities perfectly and it was truly a joy getting to see them be themselves together...and I'm so thankful I was given the opportunity to document their sweet love. 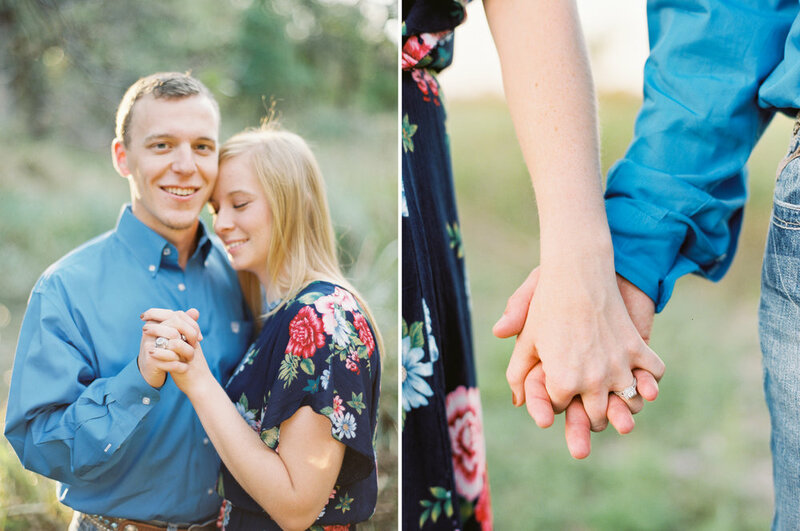 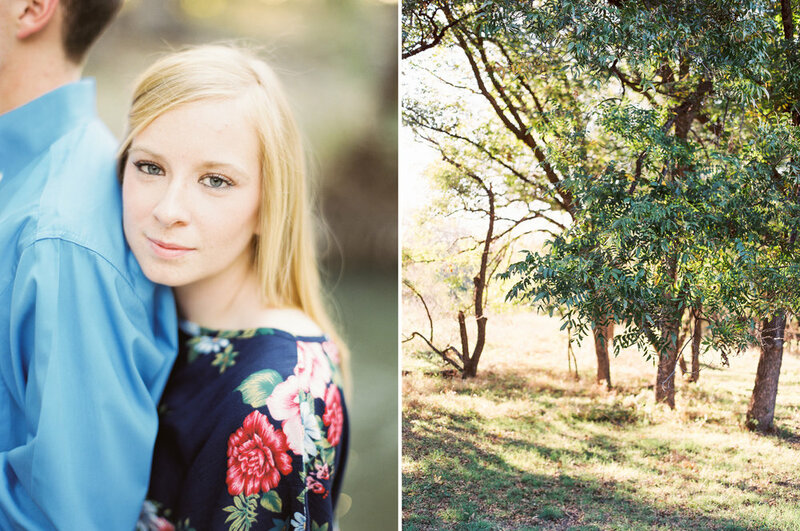 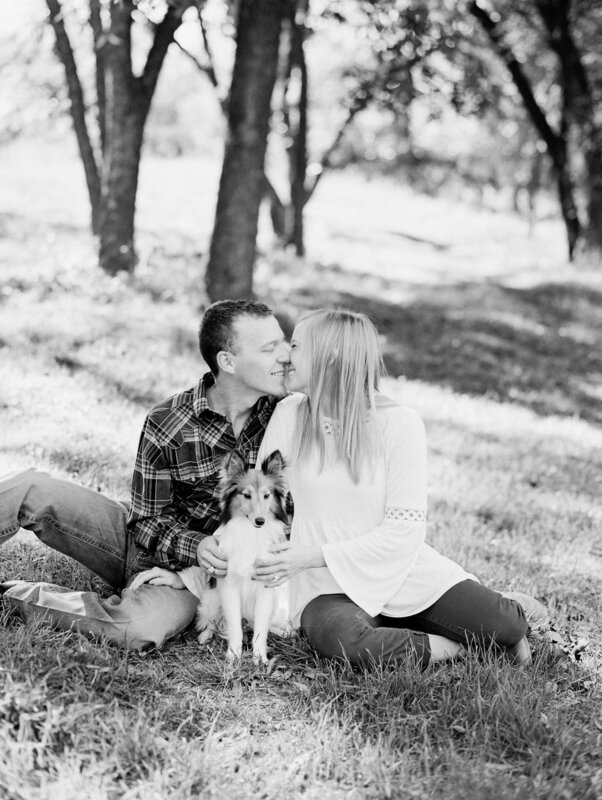 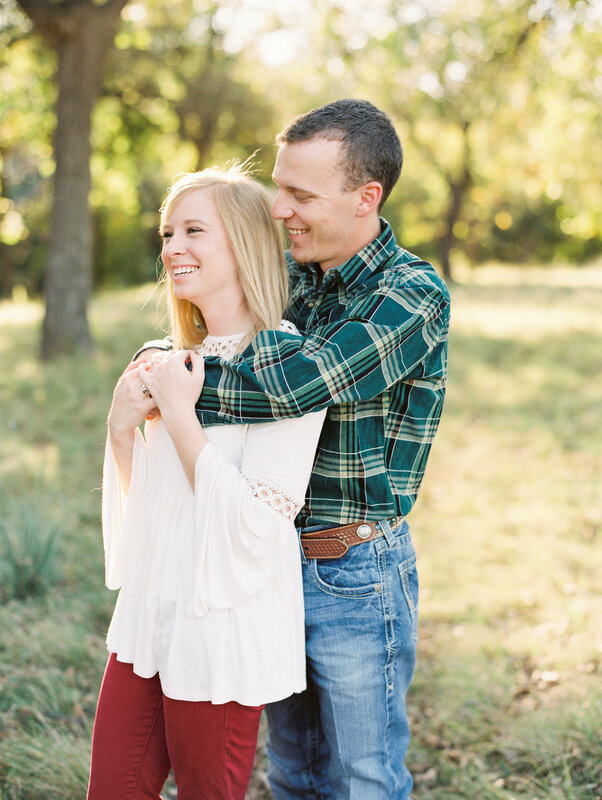 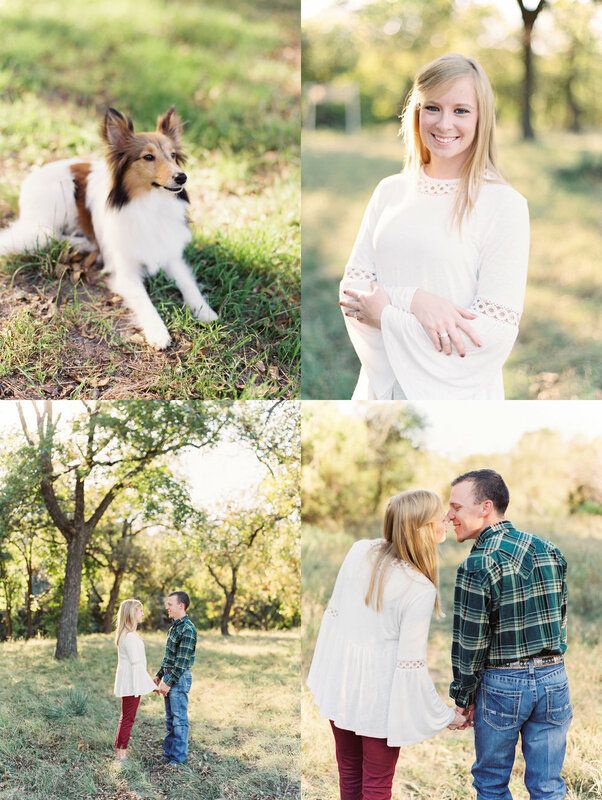 Enjoy my favorites from Dylan and Caitlyn's sunny Fall session!